← The SAHM’s eternal question: Now what? 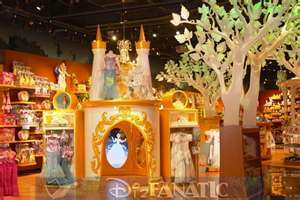 This entry was posted in Uncategorized and tagged Disney Store, kids, mommy, stay at home mom, work. Bookmark the permalink.